The road to ultra… through a life lived with passion and compassion! 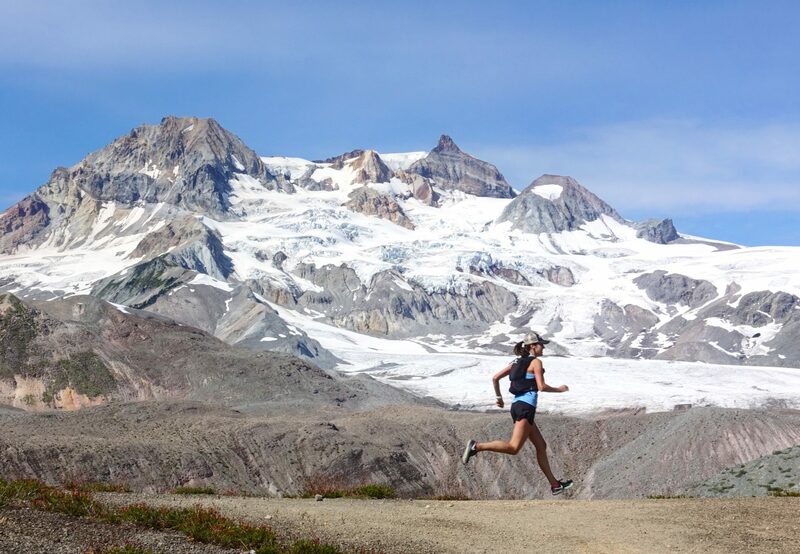 My next major running goal is the Squamish 50/50, a very challenging race where I'll run 50miles one day and 50km the next day for a total of 130km in 2 days!! !